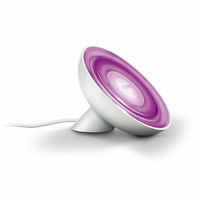 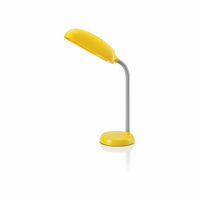 This desk light from the Task range is built around energy saving lamps and safety. 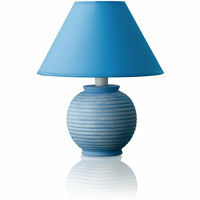 A reliable companion, from the wide array of choices in this collection. 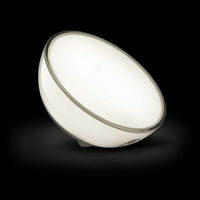 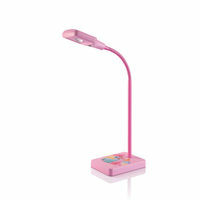 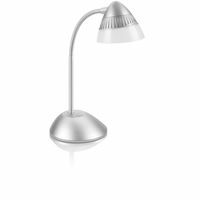 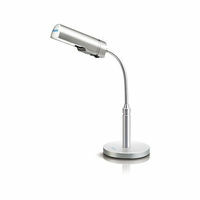 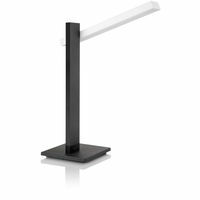 Giving light a new experience This desk light from the Task range is built around energy saving lamps and safety. 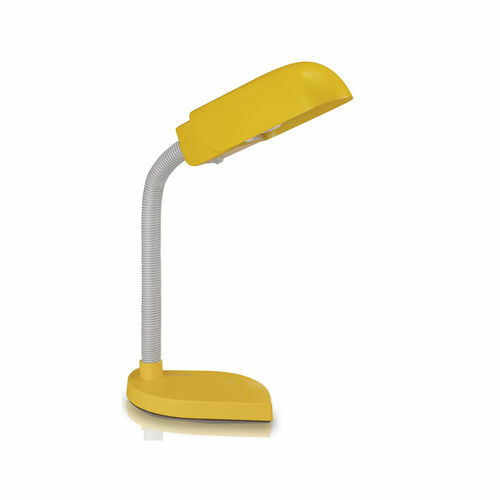 A reliable companion, from the wide array of choices in this collection.